Our front door opens and our front door closes and with each opening and closure of the door enters a new person into our home. The holidays sure do you let the front foyer get trampled and we make sure that we have it decorated right. 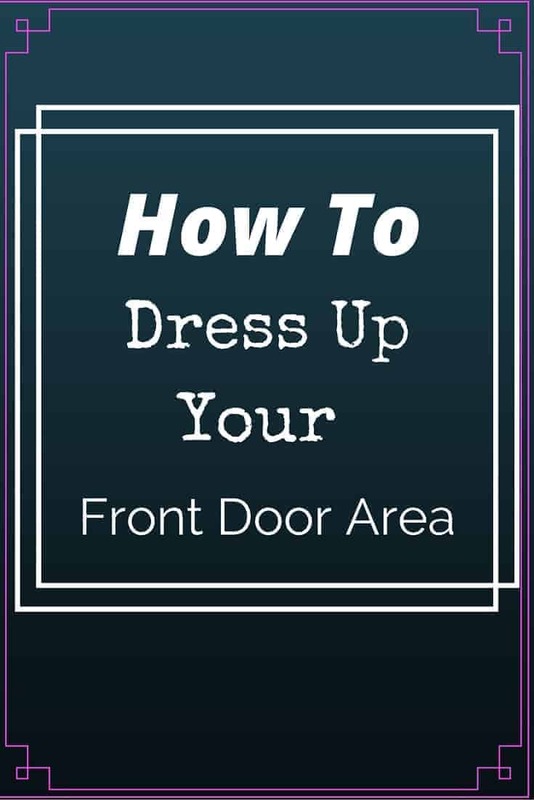 Do you know how to dress up your front door area with one simple change? What will your guest to be stepping on when they tramp into your home this holiday season? 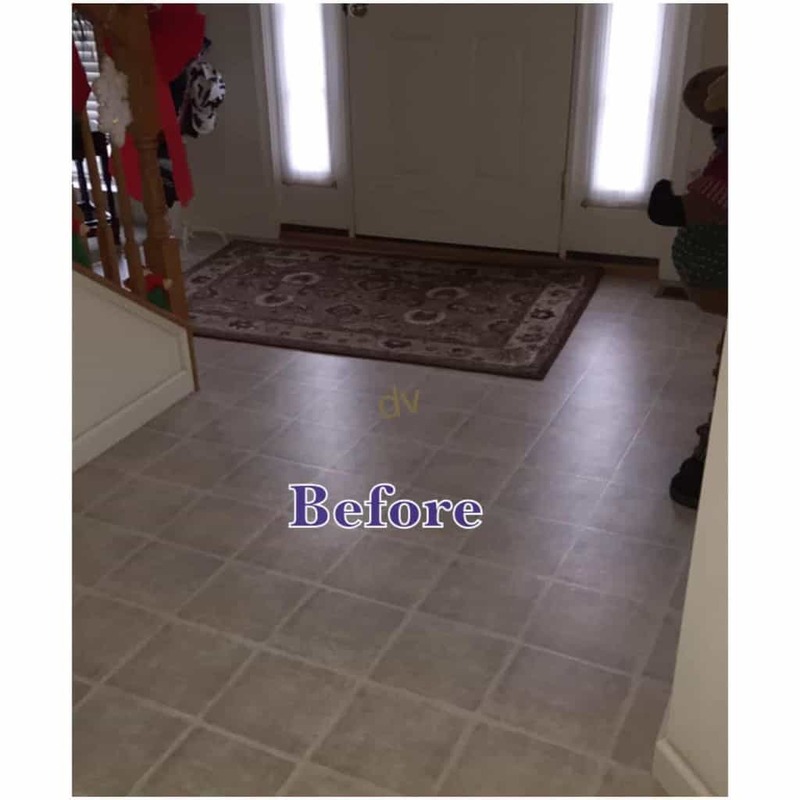 Our front hallway has been changed up so many times, and I believe this time I have brightened, lightened and definitely made a bold statement in change. I have been shopping till I am dropping and looking for the perfect way to dress up my front door and now I know how. This is my story of lavishly living home decor out loud and how to dress up your front door area. Dull, drab, and dark colors are things that bring me down, and with the dismal outdoor lighting from the ominous fall and winter skies I can’t take any more dark in my life! The front foyer of my house is the portal to welcoming in and going out, so I want it all to be light, bright and happy. For our change up I went from a dark chocolate brown rug to a much more pronounced neutral light rug. The color change actually brightens the entire foyer makes quite a statement. I like the clean lines on this and I also like the few spikes of dark color throughout as this is very fetching whenever it comes to coordinating with furniture throughout other rooms. 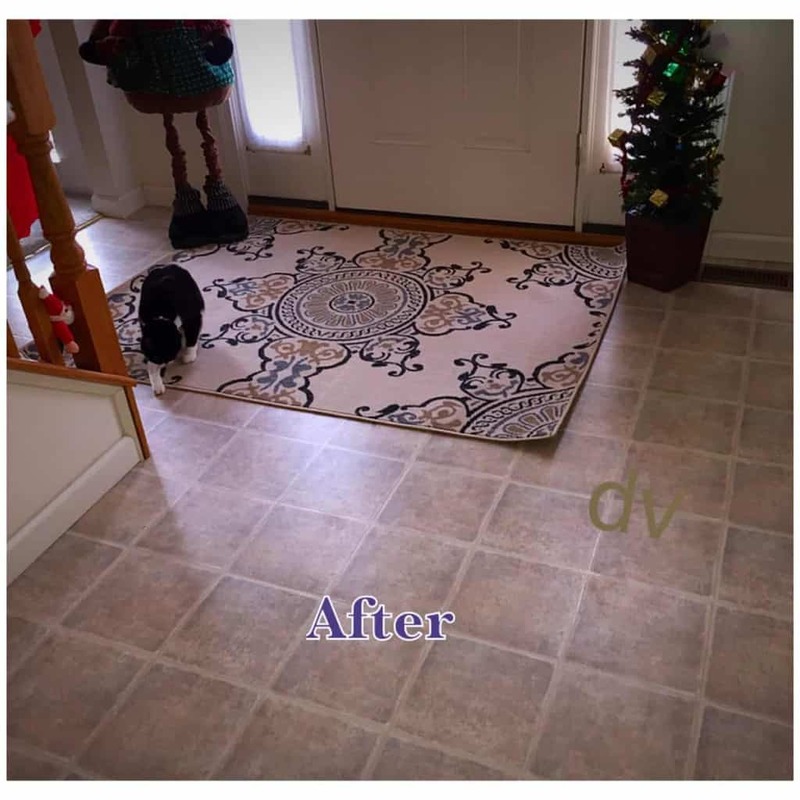 My search for a how to dress up your front door area ended at DFOHomebecause I found an amazing rug for the front foyer at an amazing price and it is The Bloom Birch Taupe and Tan Mobile Rug. The center design is what caught my eye, as it is not overpowering but provides a focused area and a design that won’t repeat in your mind and bore down the road. The front door area is the first thing anyone sees when you swing open that door, so it should be bold, and make a nice clean statement. I believe this rug is the ticket to clean and coordinated while being very durable. The neutral tones make a great pair up and the light and bright essence of the rug really changes things up. This rug is polyester making it stain and dirt resistant, hoorah! How do I take care of this great looking rug? A vacuum weekly and if I should get it tracked on too much with snowy weather, my deep steam cleaning will work to release the dirt from the fibers. To make sure that no one goes slipping away on our rug, we added in a no-slip pad which grips the tile on my floor! Product provided by PR Firm, story and images are my own. It looks great…. and thanks for tips to dress-up your door area!!! It’s amazing how something so simple can make such a big difference. It looks wonderful! The rug made it look a lot brighter and welcoming. Thanks for the tips! Really awesome! It looks lovely! I wish I had an area like this at my front door to dress up. Maybe I can try something even though mine is very small! andi recently posted..Save Over $40 Today When You Go Shopping!